One block from bustling Union Square, Cohen’s Fashion Optical – your source for value fashion and designer eyewear – couldn’t be more conveniently located. We’re on the southwest corner of 14th Street and 5th Avenue and are easily accessible by the 4/5/6, Q/N/R, F/M, and L trains. We’re proud to have been serving the surrounding community for over 15 years. Our customers are like family—you and your vision are our top priority. 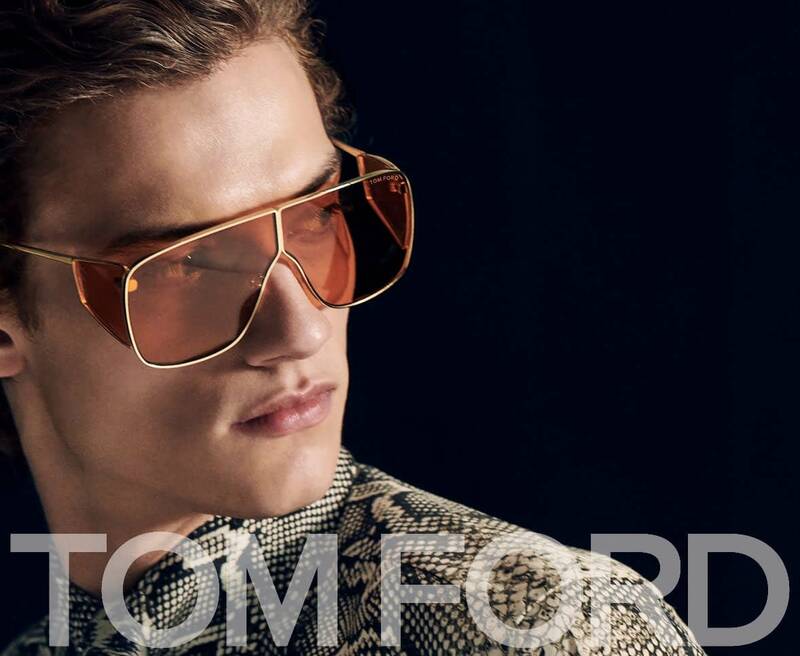 Our store offers fashion frames at affordable prices, as well as frames from iconic designer brands like Tom Ford, Giorgio Armani, Coach, Prada and more. We carry all brands of clear and color contact lenses, including daily, biweekly and monthly, and our multilingual staff will help you choose your perfect fit, whether it’s contacts, glasses or sunglasses. 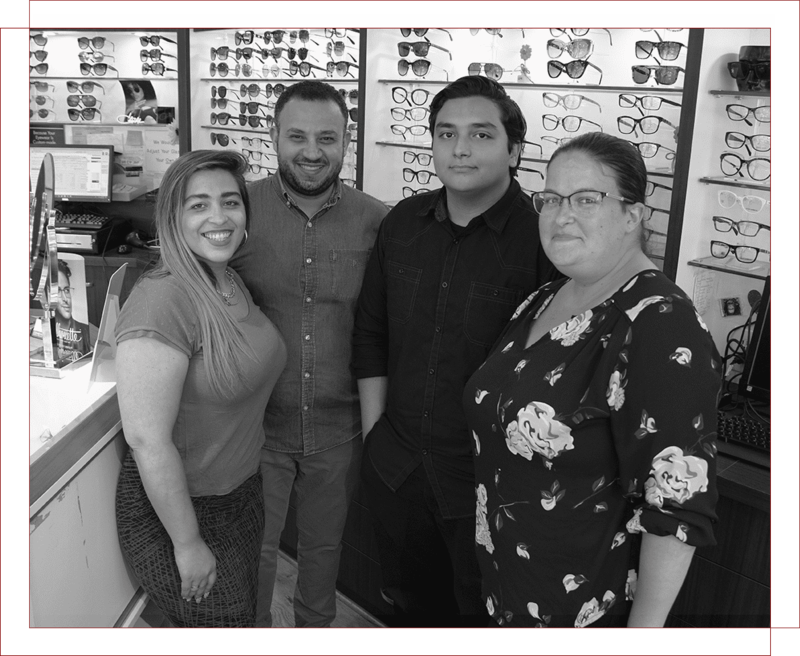 Stop by for a comprehensive eye exam with one of our experienced Doctors of Optometry, learn more about our advanced lenses, and get expert advice on frames and frame styles from our expert in-house eyewear stylists. We take walk-ins 7 days a week and our on-site lens lab can offer one-hour service in most cases. We accept most insurances and CareCredit healthcare financing. Call us at (212) 989-3937 to book your eye exam, or use our online scheduler below. 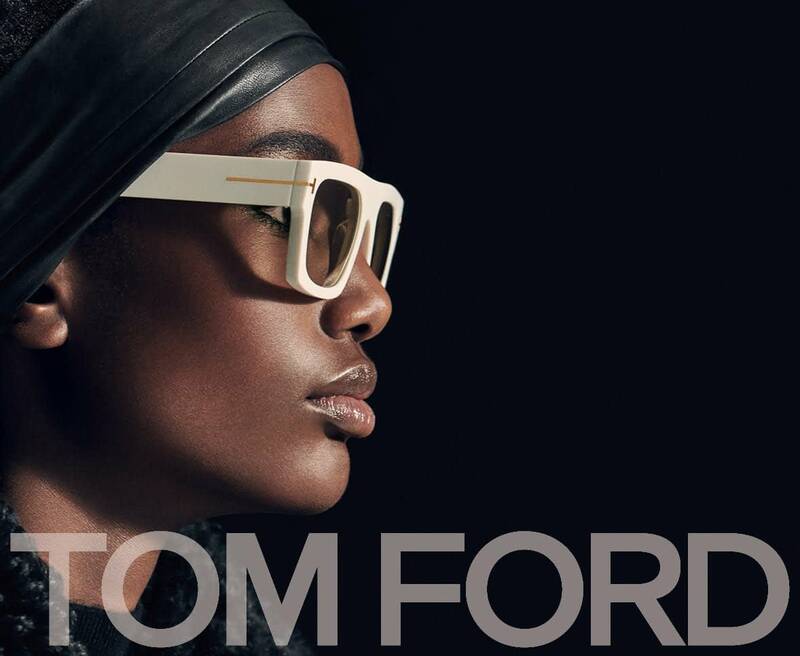 We’ll help you find the perfect frame for your face shape and unique style.